The Reformation had a radical effect on Scotland not just spiritually but also politically and socially. Given its spiritual decadence in the lead up to this, it was in much need of reformation. A contributor to that success was the old Celtic Church who revered the Bible as the supreme standard and hence placed an emphasis on the preaching of the Word. Renwick considers the character and the experiences of the leader of the Scottish Reformation John Knox. Secularly it was to have an influence on the Scottish Parliament e.g. the importance of education for all as a result of the principles they had built. It also considers the protagonists of the reformation such as the nobles and the place of Mary of Lorraine the Queen Mother and Queen Mary. As well as looking at the Scottish Reformation it gives its historical context not forgetting what was happening elsewhere. It is clear that for those who were involved in the Scottish Reformation it was costly but they considered it important to defend the reformed faith. An opportunity to read of lives that were transformed as they became convicted of the gospel truth which in turn led them to serve God. The Story of the Scottish Reformation by A M Renwick was published by Christian Focus Publications in September 2010 and is our 12719th best seller. The ISBN for The Story of the Scottish Reformation is 9781845505981. 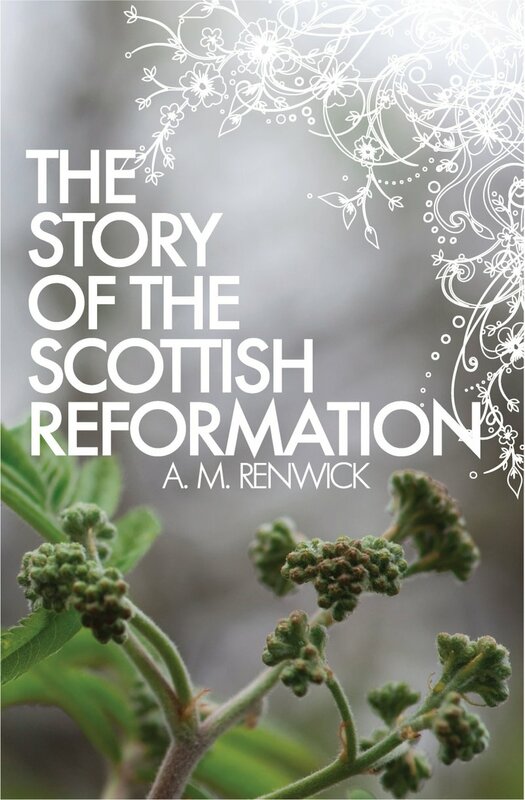 Be the first to review The Story of the Scottish Reformation! Got a question? No problem! Just click here to ask us about The Story of the Scottish Reformation.